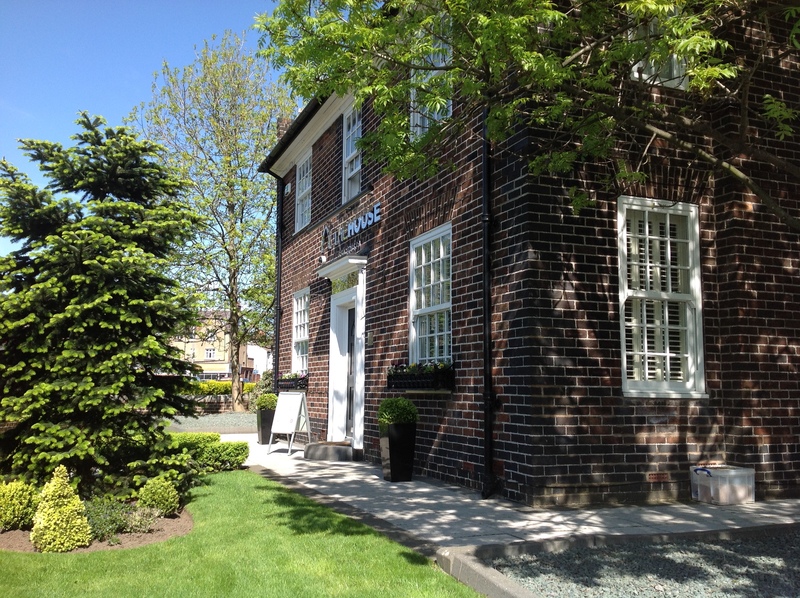 The House Beauty Spa in South Liverpool is offering a luxurious Jennifer Young facial or massage at each spa per month. You can choose from the Childwall or Allerton spa (see other listing for Childwall.) The House Beauty Spa in Childwall and Allerton, South Liverpool are two award winning beauty salons. With beautiful treatment rooms, luxurious heated treatment beds and expertly trained therapists to comfort you. The House offers luxury spa brands including accredited oncology Jennifer Young treatments for those living with and beyond cancer.